In any industry, employees and clients expect your office or retail store to be clean. 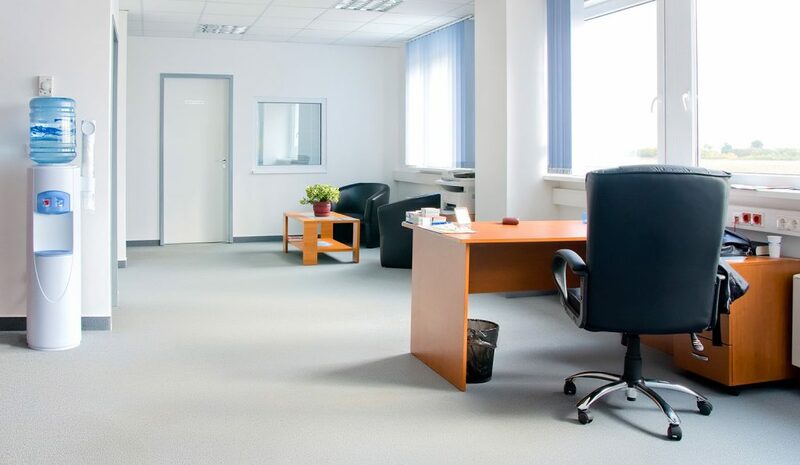 If appearance is the first impression of a workplace, its cleanliness can easily impact your success. We also understand how important safety and health is for your employees. We will work with you to customize a cleaning and maintenance plan that works for you. Maids of Honor caters to your specific needs and budget. Let us take care of the cleaning, so you can focus on the business you love. 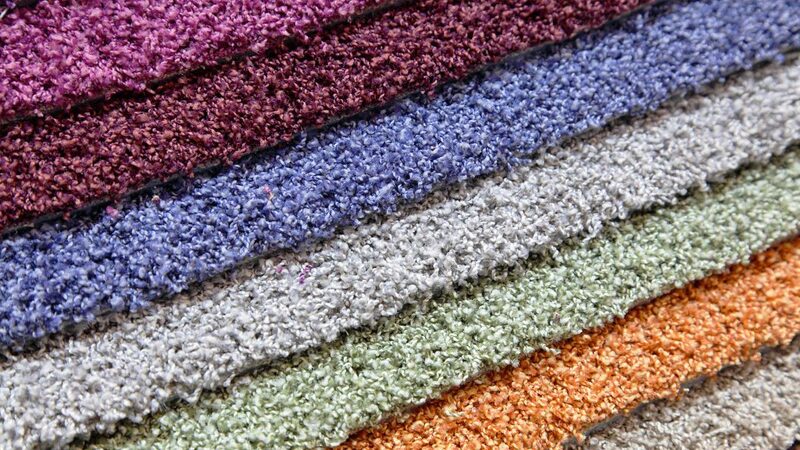 Carpets are among the most heavily traveled places in your home. Regardless of how often you vacuum, most machines simply aren’t equipped to capture the allergens, germs, and specks of dirt that tracked inside your home. Even the highest-quality flooring will show soiling over time without regular maintenance. When we’re cleaning your carpets, you’re guaranteed results you can see and feel. Protect your investment and keep your carpets looking fresh with routine cleanings from Maids of Honor. 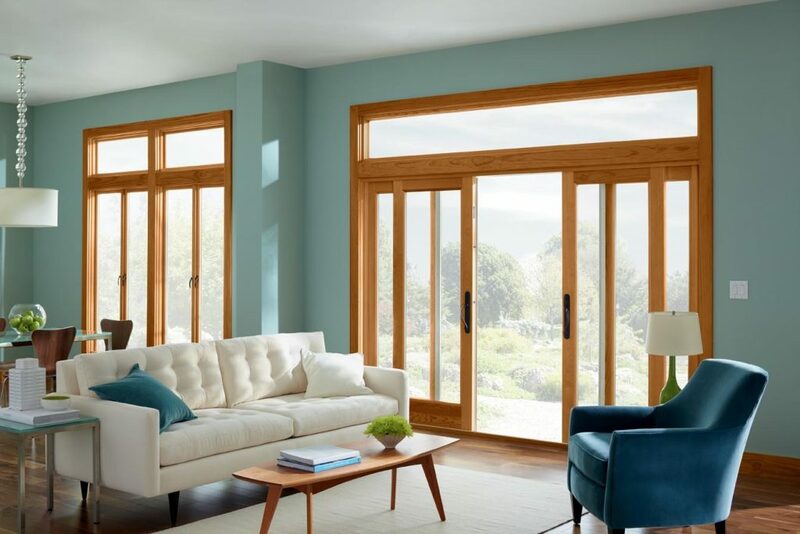 Windows reflect how well your home or office is taken care of, but cleaning them probably isn’t at the top of the priority list for many of us. We recommend an interior and exterior window cleaning at least twice a year and additional exterior window cleanings as needed. 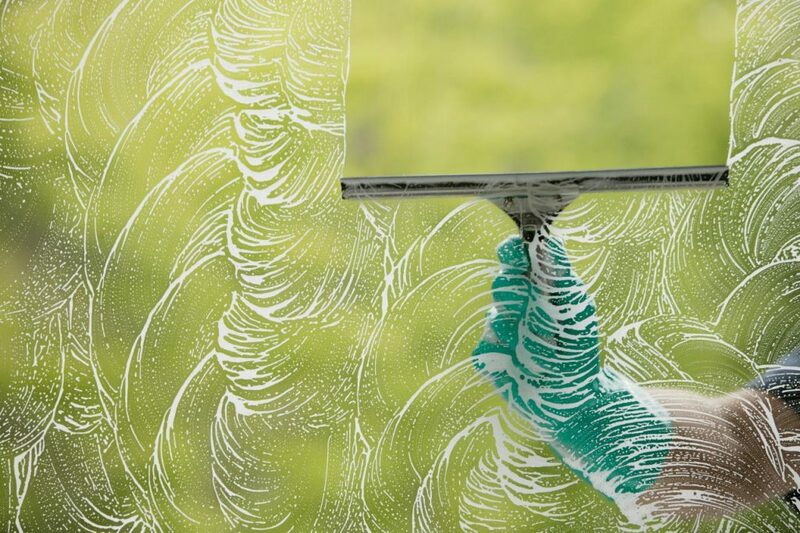 Treat yourself to high-quality window cleaning services from licensed professionals. We use top-of-the-line products that produce a gleaming, streak-free shine every time. The professionals from Maids of Honor clean both inside and out of all windows. Trust us to remove the fingerprints, dust, grime, and smudges that can build up on glass.